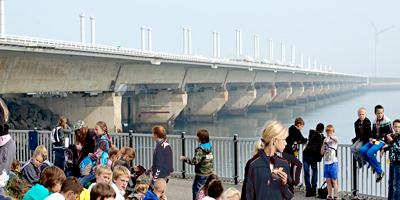 Looking for the best school trip in Zeeland? Then come to Deltapark Neeltje Jans! 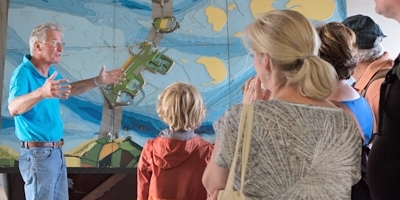 Spend a whole day enjoying marine animals, exciting attractions and learn all about the Delta Works and the 1953 flood disaster. A pleasant day at Neeltje Jans with the Zeeland sun, sea, air, the beautiful nature of the coast, and the Delta as a backdrop. 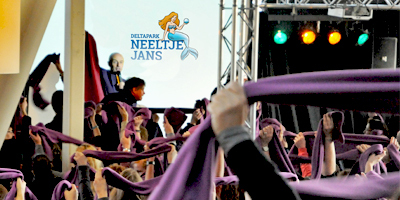 Deltapark Neeltje Jans offers suitable accommodation for all business events. 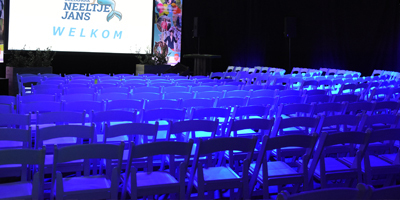 Whether it is a sales meeting, product presentation, company party, (multi-day) congress, fair or training. Are you looking for a location for a family day, a company outing, a wedding party or an anniversary? Make an appointment without obligation. You will be amazed by the possibilities. Deltapark Neeltje Jans offers a variety of halls at your disposal, varying in size and very suitable for business and festive events. 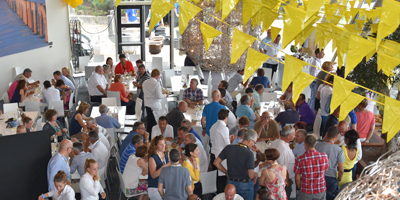 The most enjoyable children's parties of Zeeland! 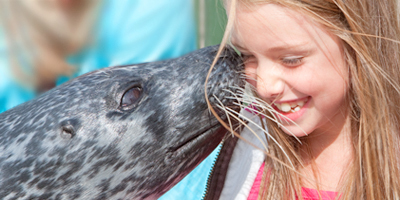 Where can you kiss seals or go see the sharks? At Deltapark Neelt Jans, of course!